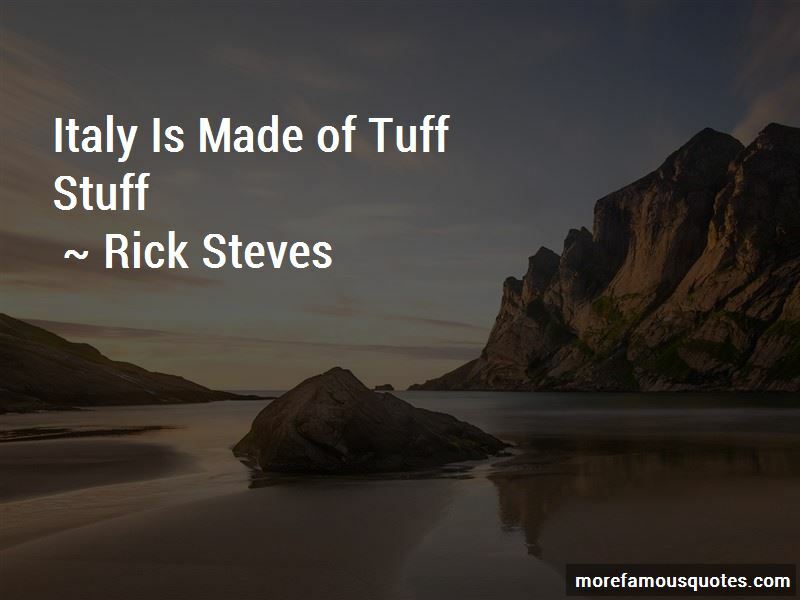 Enjoy the top 22 famous quotes, sayings and quotations by Rick Steves. I have used cannabis all over the world. 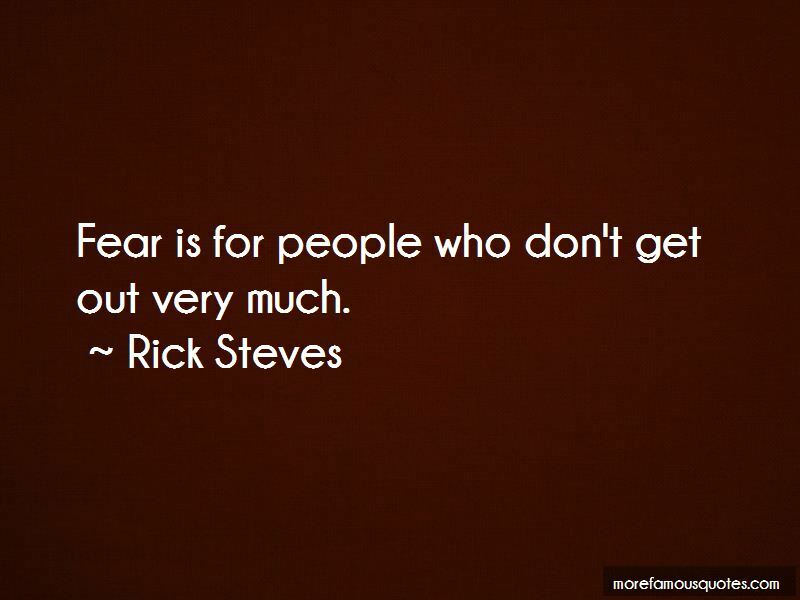 Like skiing with bent knees makes the moguls fun, you need to take risks, get out of your comfort zone, have a positive attitude, and enjoy the bumps in the road. I like to say that if things aren't to your liking, change your liking. 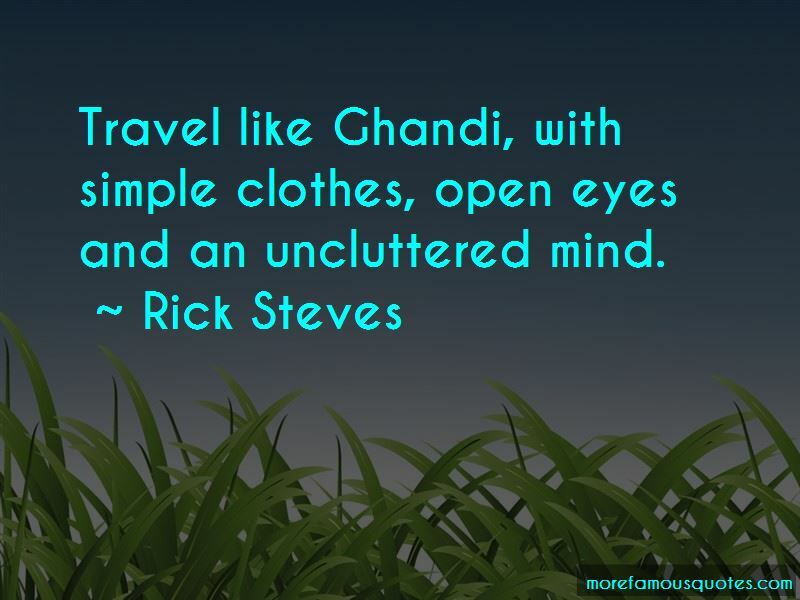 Want to see more pictures of Rick Steves quotes? 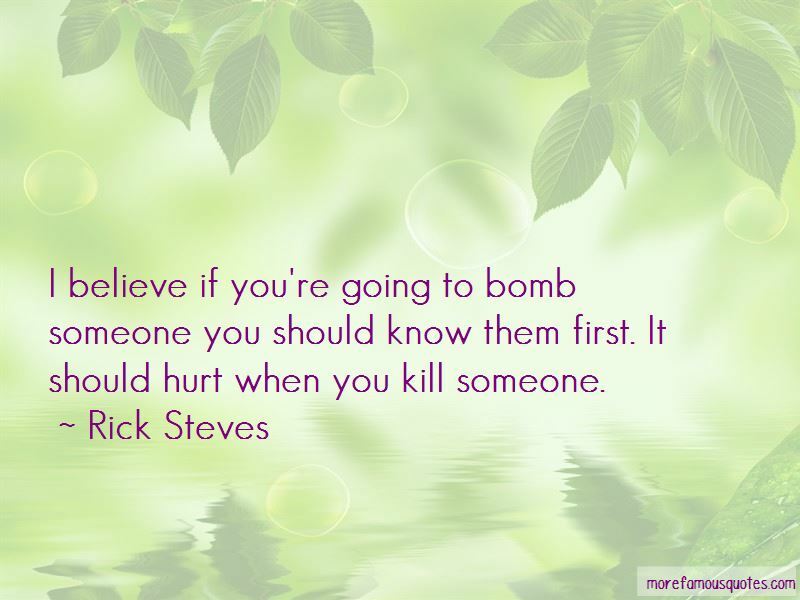 Click on image of Rick Steves quotes to view full size.